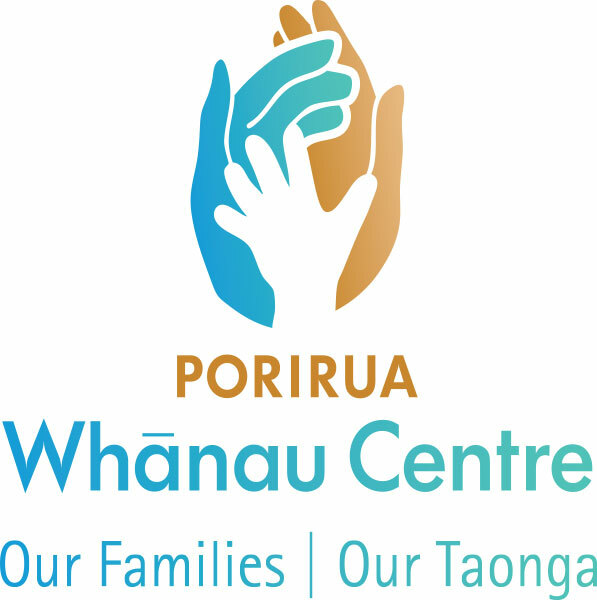 To provide culturally appropriate and integrated services that complements and enhances the health, social, educational and economic well-being of Whanau, Including the provision of Social Housing. 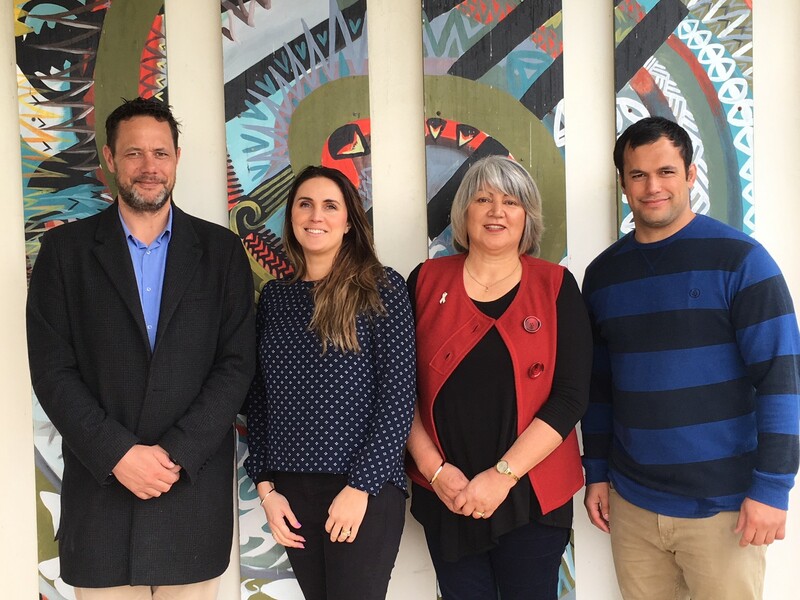 Porirua Whanau Centre Management Team. From Left: Operations Manager: Stephen Turnock, Office/ECE Manager: Michelle Collins, CEO: Liz Kelly, Programmes Manager: TJ Fermanis. Original generation time 1.9192 seconds. Cache Loaded in: 0.0004 seconds.